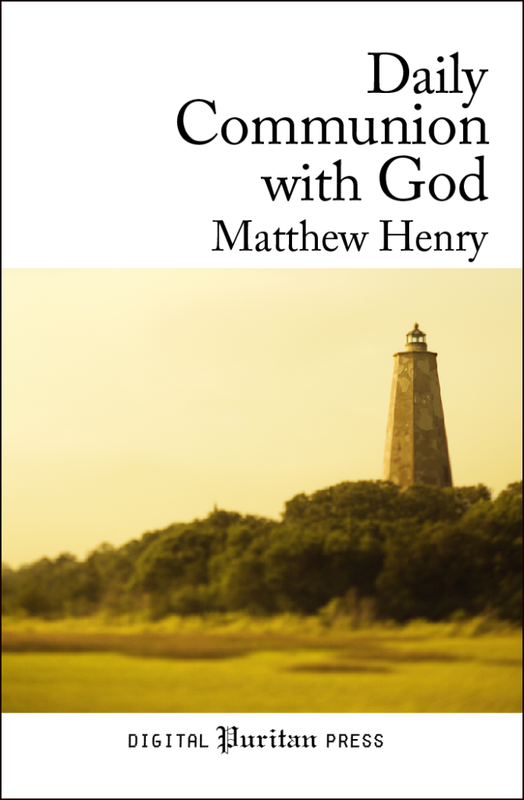 In Daily Communion with God, pastor Matthew Henry shows, with his inimitably graceful style, how a Christian should begin every day with God in quiet prayer and meditation upon Scripture. He then shows how to take that same spirit into the day’s events while still reflecting upon his duty to honor God in thought, word, and deed. Finally, the author shows how believers are to close the day with God by prayerful consideration of the day’s successes and failures, with an eye toward our continual dependence upon him for strength and mercy.